The conspiracy crowd keep swearing the dollar has to collapse and remain clueless that the world is in serious trouble. The impact of debt is far worse outside the USA than inside yet their myopic vision blinds them to the truth. Taxes are so high in Europe and this renders it is impossible to grow the economy out of recession. 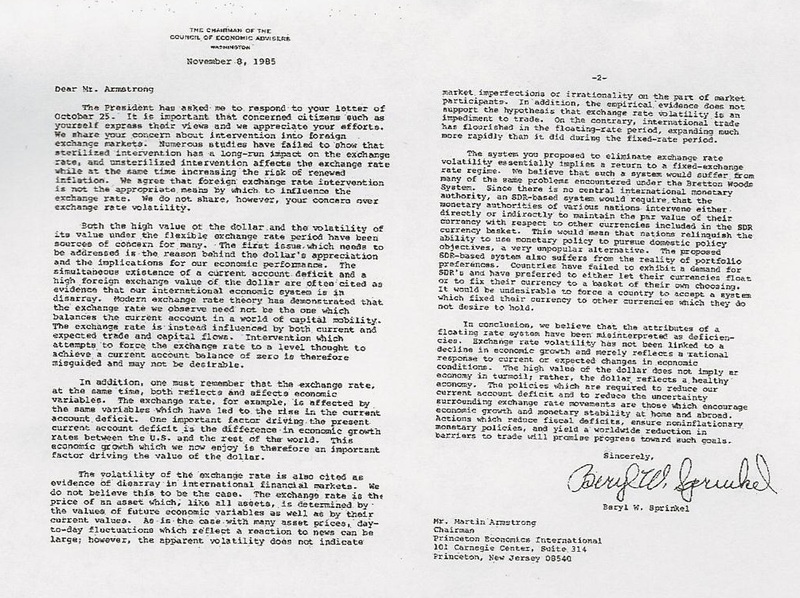 Debt use to be debt and the theory was it would be less inflationary to borrow than to print. 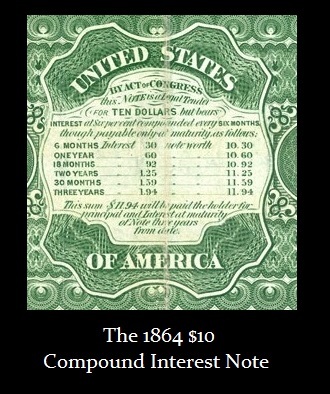 However, after 1971, debt became merely currency that paid interest as it began in the 1860s. The dollar is now the reserve currency and not even the USA can prevent that – there is no alternative !!!!!!!! It is now MORE inflationary to borrow than to print for now the currency just pays interest. You trade markets and post TBills as collateral. So TBills are now cash paying interest. Moving toward electronic money to collect even more taxes will divide the economy with a greater division between above and below ground. If you could not borrow on government paper, then government could not sell it. So they are trapped in a doomed system that cannot be sustained and the press is controlled to ensure the public remains blind, deaf, and dumb about the crisis. Many insurance companies and pension funds buy government debt for it is considered “riskless”. We are facing a monumental crisis of tremendous proportion. However, this is NOT about the dollar, it is about global debt and taxes. 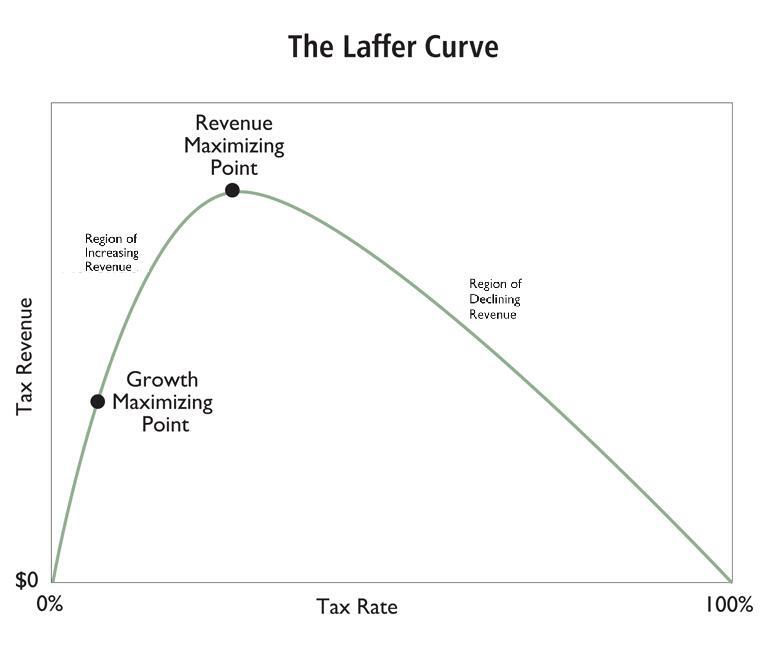 We have reached the peak of the bell curve that Art Laffer articulated correctly, which the socialists hated. The higher the taxes the lower the growth and the greater the debt. Rising interest rates expand government debt. Government debt defaulting takes down all pension funds. This is a huge problem. We are not in a position to handle the massive uprising when people wake up and realize they have been really living a dream. I am working on the solution that will be put out shortly. There are those proposing a gold back SDR. Good luck. Been there done that. We are way beyond that and besides do you really want the IMF to be in charge of money creation? That will be worse – an unelected dictatorship. We are headed into the abyss where we will have to create a new reserve currency among nations that is debt free. We will be forced to end government borrowing and the Age of Karl Marx will then, and only then, come to an end. 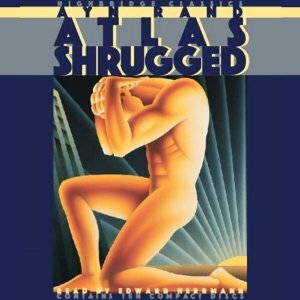 This is moving toward Atlas Shrugged.